 The Immersion Company can make your dream a reality. From conception to final execution. Animated video clips projected around the movie premier.  Logo for the event shatters when interacted with. Thank you for contacting. One of our design artists will be in touch shortly. I consent to The Immersion Company collecting my details through this form.